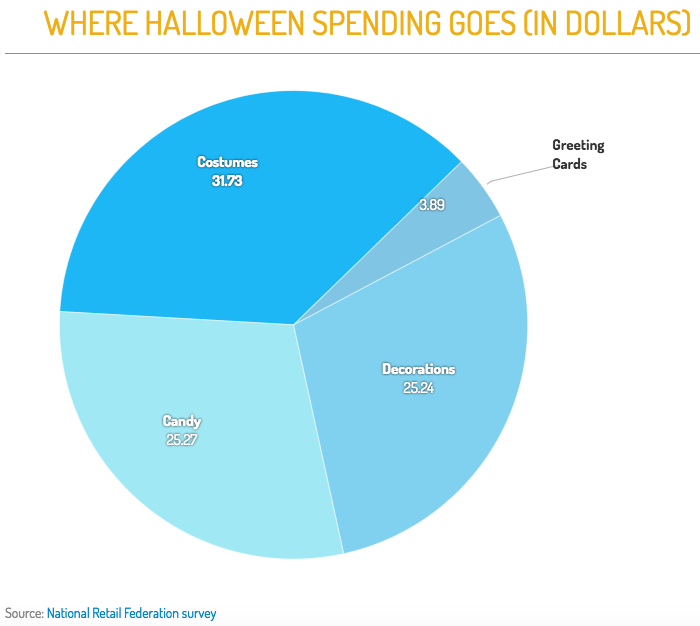 Did you know Americans spent a record of $9.1 billion on Halloween in 2017? Individual consumers spent an average of $86.13 in the US with over 30% of that budget going towards costumes. This year more than 179 million Americans will partake in Halloween’s spooky festivities. 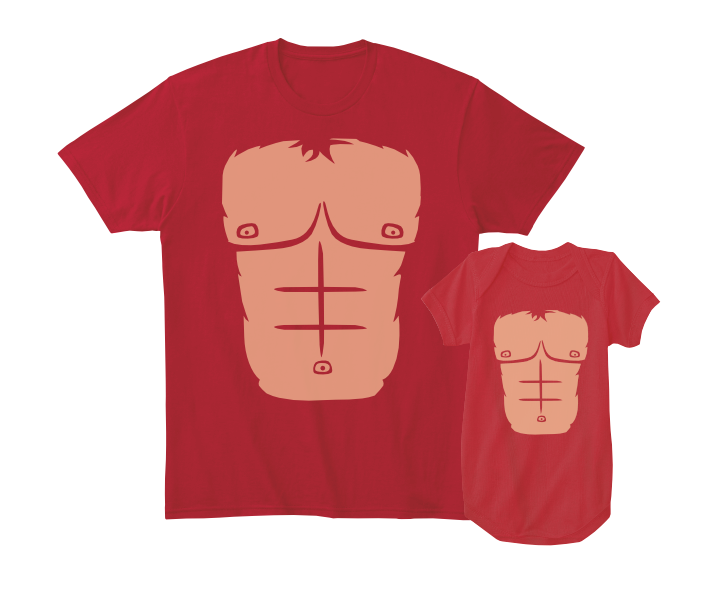 So how can you get the most out of this significant retail event with Teespring? Check out our top five tips below! A record number of adults wore costumes last year—with more than 5.8 million dressed as a witch, 3 million as an animal, and 2.8 million as a pirate. Did you know it’s also common for teachers to wear Halloween themed apparel and costumes to school? Also, many companies will host Halloween parties for their employees so don’t count out career + Halloween themed designs too! You can easily add a spooky twist to your current top-selling designs and popular niches. This year 2.2 million children plan to dress as a cat, dog, monkey or another animal this year—how cute would it be to offer matching costumes for parents + children or siblings? Don’t forget you can now add unique designs to different products using the new launcher too. You can increase buyer’s cart size by offering matching items and themed stores—like a complete costume (leggings + top + socks) with a matching trick-or-treat tote bag. 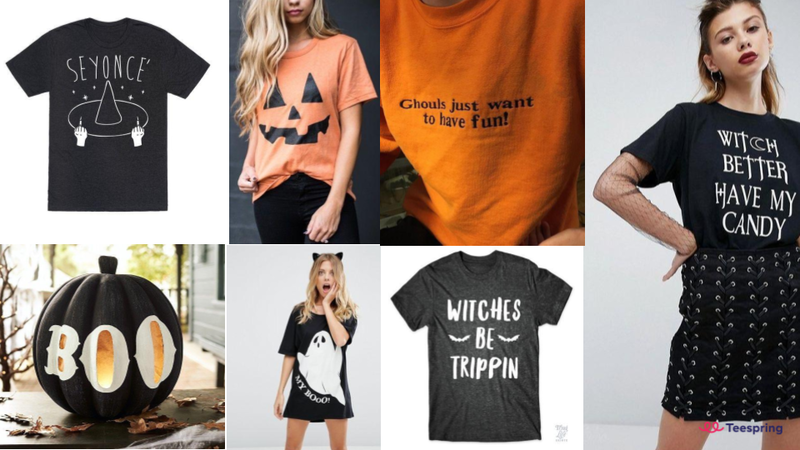 Teespring’s Trends Team has found that 35% of consumers will find costume inspiration online with 17% looking to Facebook and Pinterest specifically. Make sure to share your designs on these platforms for maximum exposure. As always optimize your listings for marketplace search results with relevant keywords and descriptive titles too! Since shoppers will be overwhelmed with Halloween content make sure to create irresistible ad images and social media posts. Use trending hashtags when sharing on social media (Facebook, Twitter, Instagram, etc.) to appear in relevant search results: #Halloween #HappyHalloween #TrickOrTreat #DIYCostume #Halloween2018 #HalloweenParty #HalloweenCostume. As you share your listings don’t forget offering a promo code discount can help boost sales by up to 60%! The US is not the only country celebrating Halloween this year. The UK, Canada, Australia, and Germany are also some of the biggest buyer markets worldwide for this event. In the UK Halloween spending reached £320 million in 2017 and is expected to increase this year. Adding global products (apparel as well as homeware products) to your listings can increase conversion rates by 3x. Don’t forget if you have 100 or more sales you can use our free translations service. This year Halloween (October 31st) falls on a Wednesday, so it’s likely many people will celebrate on the Friday and Saturday before (October 27th – 28th). Learn more about calculating cutoff dates here. You may need to remind buyers to select rush shipping if they want their order to arrive in time once we pass the standard shipping cutoff dates. Keep in mind shipping timelines are usually faster than the the times indicated below, however it’s better to use the longest timeline in order to ensure products arrive to buyers in time. 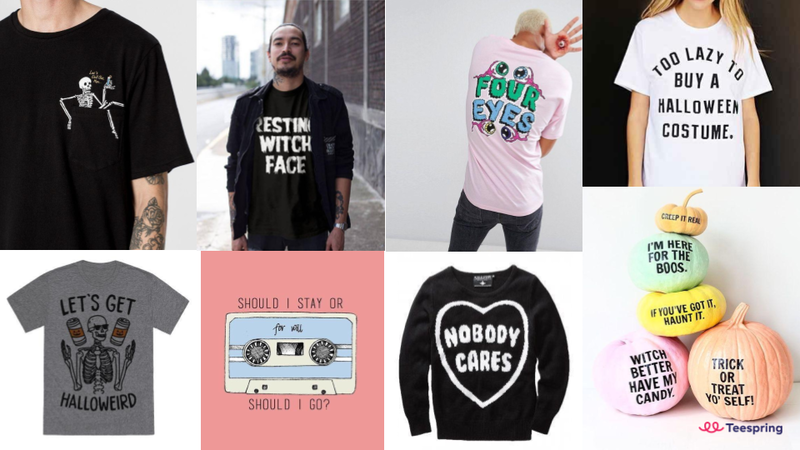 New to selling with Teespring? Check out these tips from someone who has sold hundreds of thousands of units on the platform. If you have more advice to me, please feel free to inform you. Again, thank you. Awesome ideas, thank you for the creative advice. Hey Natalia, Halloween is October 31st every year! Thanks for the important hints which will help alot securing better chances to sell more.